At Ridings Equine Vets we want to ensure you have the best start possible with your new horse so we highly recommend having a pre-purchase examination (PPE) or “vetting” prior to buying a new horse or pony. 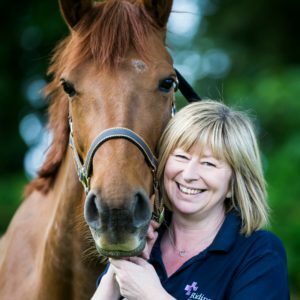 All the vets at Ridings Equine Vets that carry out pre-purchase exams are highly experienced equine vets that have owned and ridden horses themselves so know exactly how to thoroughly examine a potential horse and identify to you any factors that may affect the horse’s suitability for purchase. 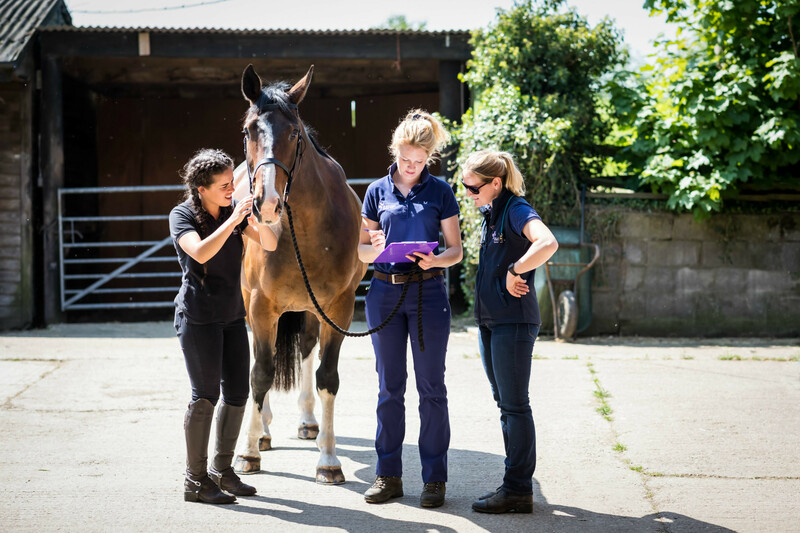 Although the pre-purchase examination does not guarantee the future soundness of the horse, it enables our vets to identify certain medical conditions or lameness at the time of the examination. We listen to you and try to understand what you need from a new horse and what your dreams are following the purchase so each pre-purchase examination is unique and our advice is different depending on the case. We try not to just treat it as a pass or fail exercise but would rather discuss all the findings with you and help make you aware of any potential risks then come to a joint conclusion whether this horse is right for you. When we carry out a PPE we are working for you, the purchaser. In circumstances where we perform vettings on horses owned by clients of the practice we are obliged to inform you that the vendor is one of our clients along with any relevant veterinary history that we know about. For example if a horse had suffered a lameness in the past or a bout of colic we would inform the purchaser during the PPE. Two levels of PPE are available, two stage or five stage. The two stage PPE is more basic in nature and comprises a clinical examination and a lameness examination at walk and trot. A five stage PPE includes the clinical exam and lameness examination, in addition to a period of strenuous exercise followed by a short rest and a second lameness examination. The five stage PPE aims to identify subtle lameness, as well as respiratory and cardiac conditions that may only be obvious during strenuous work. Both stages of PPE include a blood sample. This blood sample is stored at an external laboratory and can be tested for drugs in the event of a query after purchase. This is intended to protect both the purchaser and the vendor. This blood sample is not used to check for medical conditions. Pre-purchase Radiography – X-rays of the front feet, all four fetlocks, hocks and stifles are taken as routine. Backs and knees can also be included. Endoscopy of the upper respiratory tract. Routine blood tests for medical conditions. ACTH tests for older horses and ponies to detect equine cushings disease. Use of the lameness locator to detect very subtle lameness. If you have any queries about vettings or are unsure as to which level is most suitable for your needs, please contact us. You can book a vetting here. For further information on the PPE process you can read the British Equine Veterinary Association guidance notes here.